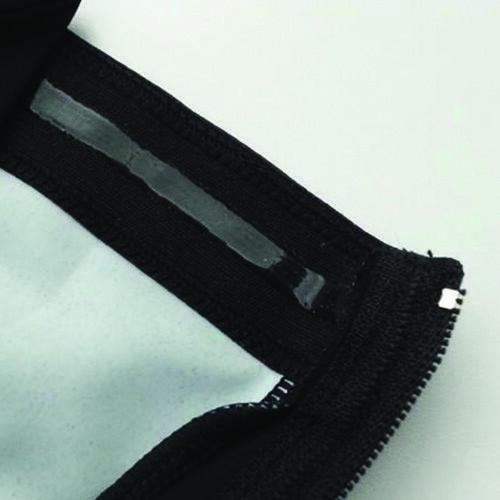 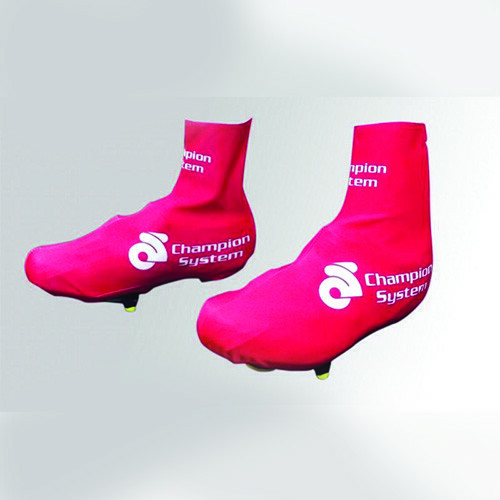 Neoprene shoe covers are the most wind and water resistant shoe covers on the market, but until now the neoprene fabric could not be sublimated. 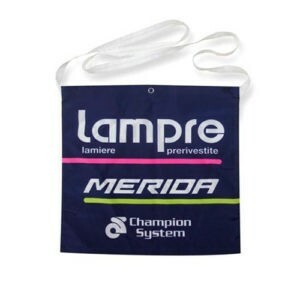 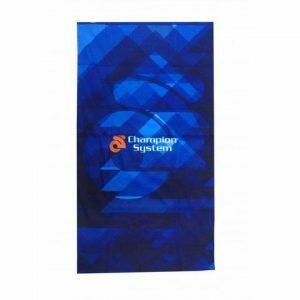 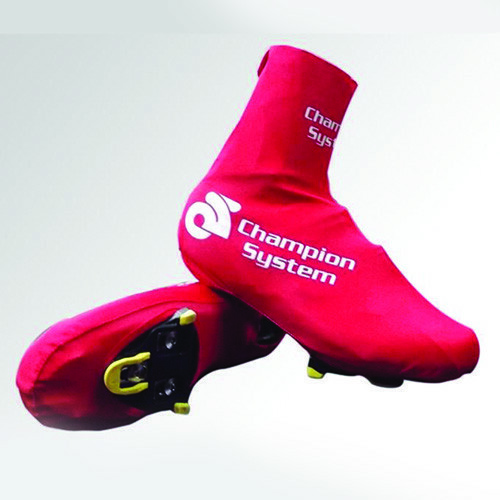 Champion System is proud to offer the first fully sublimated neoprene shoe cover, meaning. 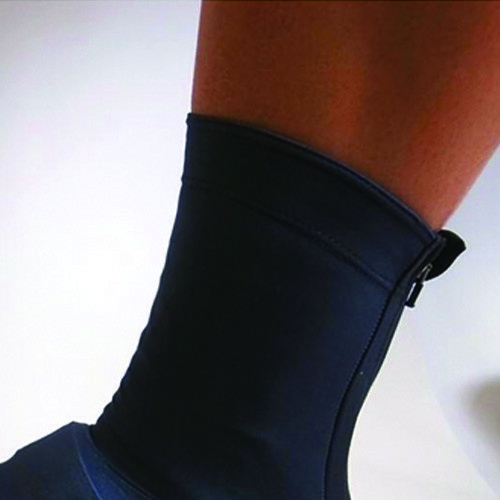 This super tight-fitting shoe cover offers the aerodynamics of a lycra shoe cover with the warmth of a neoprene shoe cover. 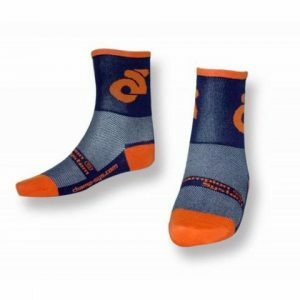 A must for serious winter riding.